It’s the month of all things scary with Halloween soon upon us. And that’s the perfect time to enjoy some spooky kdramas! Here are 10 of my favorite Korean dramas that feature scary elements including ghosts, vampires, serial killers, and more. Let’s get in the mood for Halloween! Plot: A selfish CEO (So Ji Sub) and a woman (Gong Hyo Jin) that can see ghosts work together to heal the man’s traumatic past and help her deal with all of the scary ghosts in her life. This romantic comedy horror mash up is filled with creepy ghosts and a spooky atmosphere. But you can also enjoy watching our leading man and lady fall in love in the midst of all that ghost action. 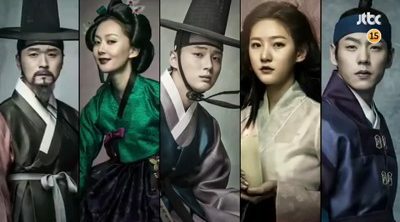 Plot: The Joseon royal physician, Heo Jun (Yoon Shi Yoon), known as the father of Eastern medicine, becomes involved with a cursed princess (Kim Sae Ron) who has been turned into a witch. 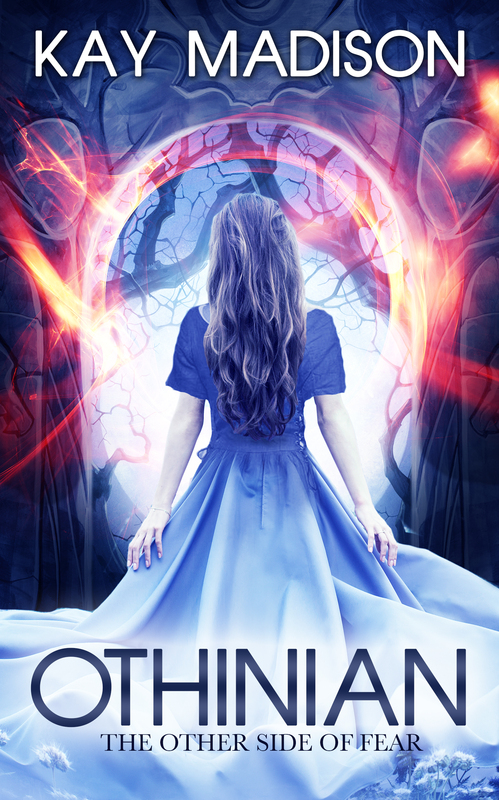 The two work together as they try to break the curse and save the kingdom. Plot: Bong Sun (Park Bo Young), a shy and timid restaurant worker falls for Sun Woo (Jo Jung Suk), the star chef who happens to be her boss. Bong Sun also has the ability to see ghosts, and one day she gets possessed by Sun Ae (Kim Seul Gi), a lusty virgin ghost who is trying to settle a grudge by sleeping with a man before she is able to move on to the afterlife. Plot: A government official (Lee Joon Gi) with the ability to see ghosts meets a woman ghost (Shin Min Ah) with amnesia that wants his help to discover the truth behind her death. 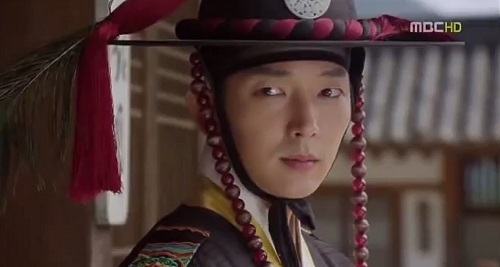 This ghostly historical starring my favorite actor Lee Joon Gi is another great addition to the list. It has an interesting mythology combined with a story of romance, fun, and murder. It’s a must watch for fans of ghostly dramas! Plot: Vampires and humans now coexist together, but vampires must keep their identities secret since they are still feared among the people. 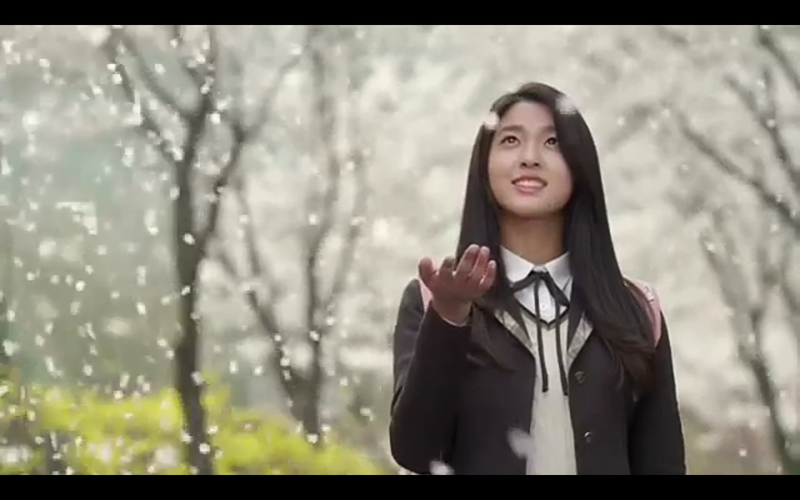 A complicated love story begins between a teenage vampire (Seol Hyun) who transfers to a new school and draws the attention of a popular human (Yeo Jin Goo) who fiercely hates vampires. Plot: A scholar named Kim Sung Yeol (Lee Joon Gi) becomes involved with a plot to take down the evil vampire Gwi (Lee Soo Hyuk) that results in Sung Yeol becoming a vampire himself. He dedicates his life over the next 120 years to finding a way to destroy Gwi. Plot: A high school student (Kim So Hyun) who is a ghost tries to find out how she died and soon encounters a man (Taecyeon) who is an exorcist and can see ghosts. The two work together to solve the mystery of her death as they battle bad ghosts and help good ghosts cross over to the afterlife while they fall in love with each other. Plot: Goblin is a fantasy romance about a modern day goblin (Gong Yoo) who seeks to end his cursed immortal life and needs a human bride (Kim Go Eun) to do so. 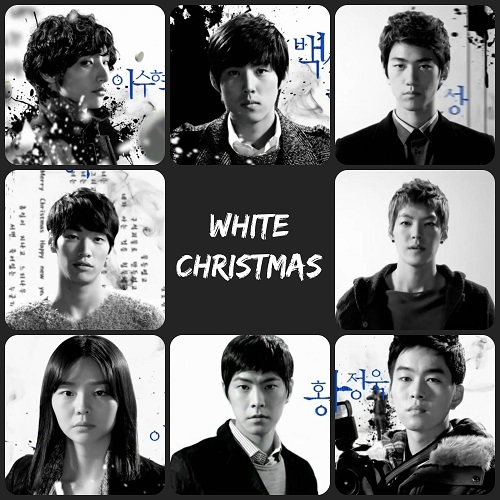 His life then becomes intertwined with a grim reaper (Lee Dong Wook) who is unable to remember his past. 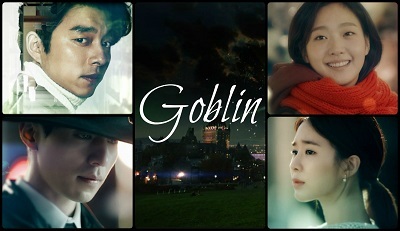 But when the goblin finally finds his bride, he suddenly realizes he wants to live and be with her. Plot: Save Me is a psychological thriller about a woman (Seo Ye Ji) who finds herself trapped in a pseudo-religious cult. When an old friend (Taecyeon) hears her ask to be saved, he and his friends work to help her escape. 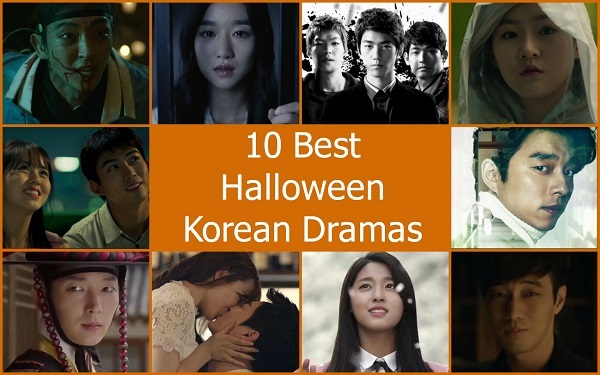 There’s my list of some of my favorite kdramas to get in the mood for Halloween. Of course, there are lots of other creepy ones out there. What are some of your favorite spooky Halloween kdramas? This entry was posted in Articles and tagged Goblin: The Lonely and Great God, Halloween, Halloween Korean Dramas, kdrama, Korean Drama, Lee Joon Gi, Let's Fight Ghost, Save Me, Scholar Who Walks the Night, Taecyeon, White Christmas. Bookmark the permalink. Love this list!! I still haven’t watched Master’s Sun and Oh My Ghostess, but those are two I really want to see!